How do Muslims relate to Islam in societies that experienced seventy years of Soviet rule? 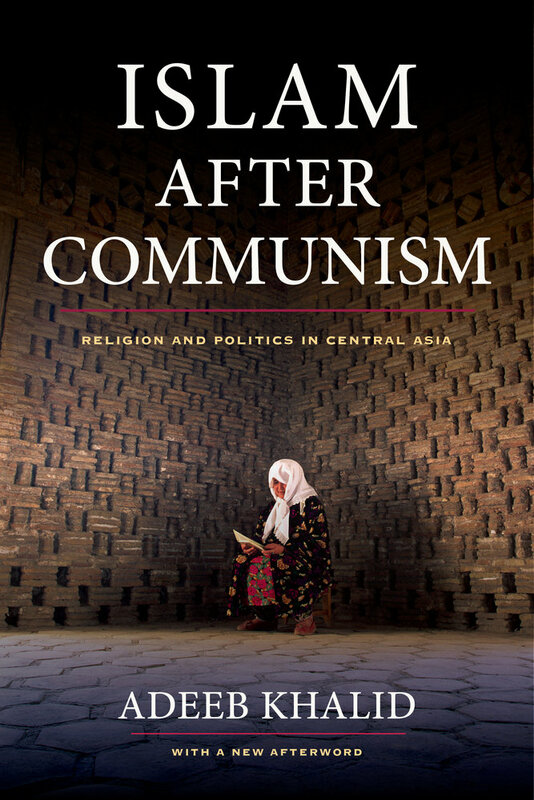 How did the utopian Bolshevik project of remaking the world by extirpating religion from it affect Central Asia? Adeeb Khalid combines insights from the study of both Islam and Soviet history to answer these questions. Arguing that the sustained Soviet assault on Islam destroyed patterns of Islamic learning and thoroughly de-Islamized public life, Khalid demonstrates that Islam became synonymous with tradition and was subordinated to powerful ethnonational identities that crystallized during the Soviet period. He shows how this legacy endures today and how, for the vast majority of the population, a return to Islam means the recovery of traditions destroyed under Communism. 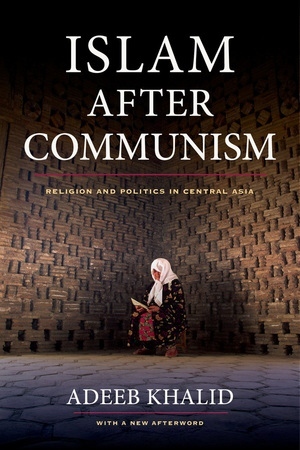 Islam after Communism reasons that the fear of a rampant radical Islam that dominates both Western thought and many of Central Asia’s governments should be tempered with an understanding of the politics of antiterrorism, which allows governments to justify their own authoritarian policies by casting all opposition as extremist. Placing the Central Asian experience in the broad comparative perspective of the history of modern Islam, Khalid argues against essentialist views of Islam and Muslims and provides a nuanced and well-informed discussion of the forces at work in this crucial region. Adeeb Khalid is Jane and Raphael Bernstein Professor of Asian Studies and History at Carleton College. He is the author of The Politics of Muslim Cultural Reform: Jadidism in Central Asia.